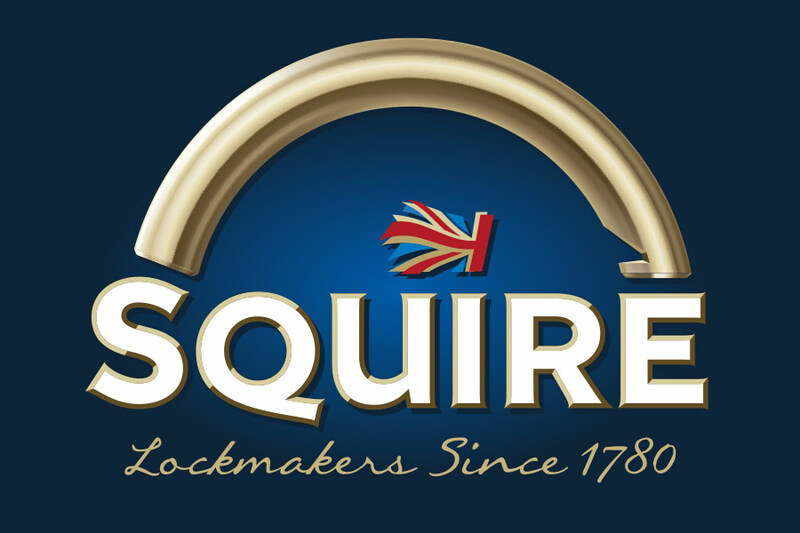 During our brand development phase for the Squire brand, we discovered that not all consumers needed a strong, expensive lock. They simply wanted a lock to deter the opportunists whether it be for their gym locker or suitcase for example. 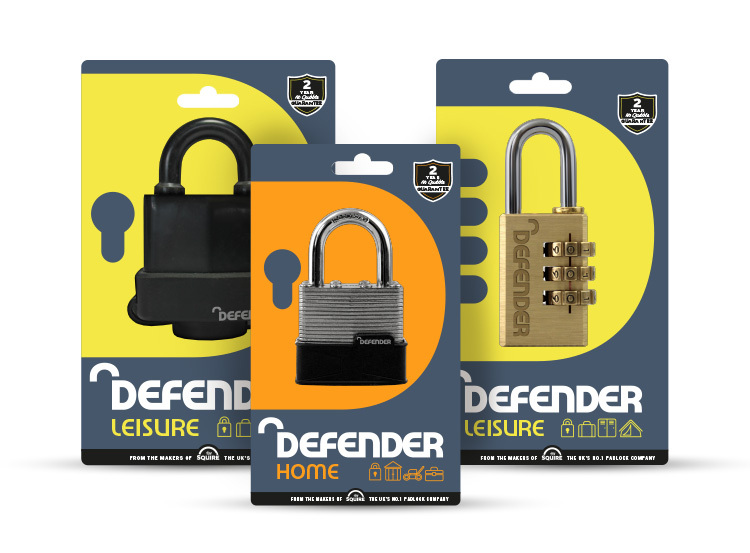 As Squire moved towards a more premium positioning and with this other consumer in mind, we created the ‘Defender’ brand offering affordable security, with further reassurance created by using the Squire brand equity as a subtle endorser. 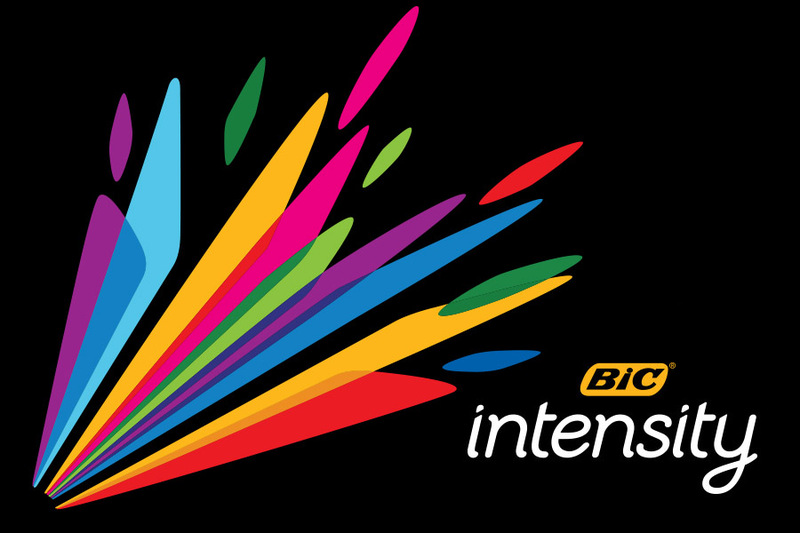 To support the new brand and its positioning in the marketplace we created a brand look & feel including brand identity, segmentation (Home & Leisure), pack design, colourways and brand guidelines. This new entry level range is finding traction amongst those wishing to deter the opportunist with a good value lock. 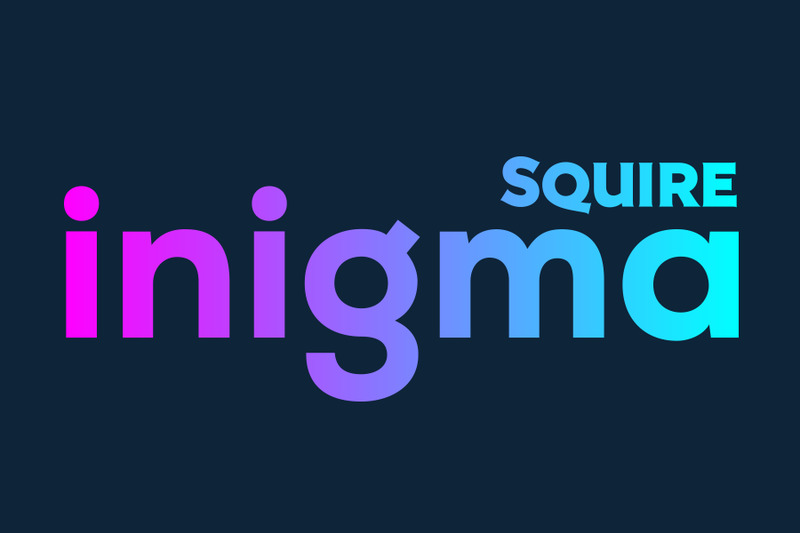 Unlocking the full potential of the Squire brand.